Both the Arkansas Department of Information Systems (ADIS) and the Arkansas Department of Emergency Management (ADEM) have reduced overall levels of staffing since 2015. According to an ADIS spokeswoman, the number of staff vacancies doubled from 32 to 65 from fiscal year 2014/2015 to the current fiscal year. 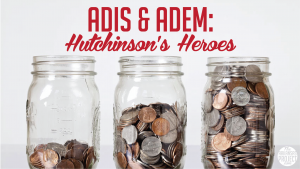 Overall, there are 263 positions appropriated for ADIS in the current fiscal year. 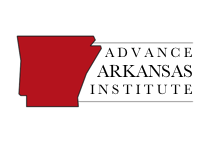 ADIS is the information technology provider for state government in Arkansas. Janet Clark, public information manager for ADIS, said the staff reductions were done through attrition, and these duties were absorbed by other personnel. At this point we are just carefully assessing each position, documenting what the responsibilities are and what is happening while the positions are vacant. We are just using additional due diligence to determine whether we want to pursue filling the positions or keeping them vacant. Annual salary savings since fiscal year 2014 to the state were approximately $12.5 million, according to Clark. She said the vacancies were across the agency and not in one specific department. The Arkansas Department of Emergency Management (ADEM) has also reduced its payroll in recent years. According to Melody Daniel, an ADEM spokeswoman, three positions have been eliminated since 2014 for a total of $66,034 in salary savings annually. Two of these positions were maintenance and one was an administrative position, according to Daniel. Daniel said the reduction in staff wouldn’t keep ADEM from fulfilling its mission of aiding Arkansans in disasters and emergencies. ADEM will continue to effectively provide emergency management services to the citizens of Arkansas. As we have just recently eliminated these lower salaried positions we plan to roll these responsibilities into other positions throughout the agency in order to provide continued services in times of disasters/emergencies. 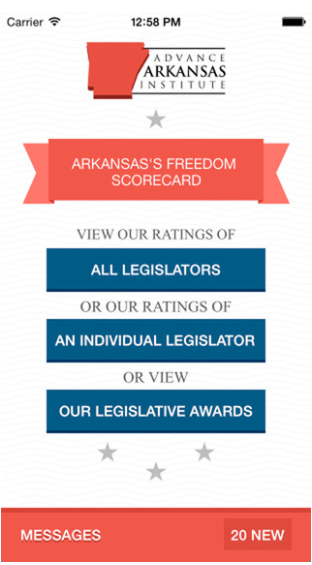 This article is the second in a series of posts about government efficiencies implemented in Arkansas state agencies in recent years that have saved taxpayer dollars. We think everyone involved in these matters deserves praise — the government employees who have figured out how to do more with less, the administrators who have resisted the temptation to hire new people into vacant positions, and the governor who has installed fiscally-conscious managers into important supervisory roles. You can read our first story in this series here.